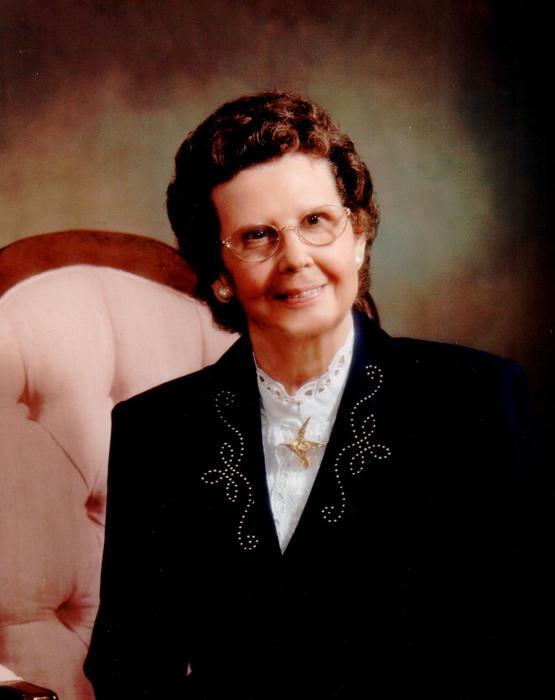 Camden - Ann Stokes Huggins, 91, went home to be with her Lord on Tuesday, January 29, 2019 after a brief illness. Born on July 25, 1927, she was the eldest daughter of the late Willie Clifford and Bertha Deas Stokes. Ann was the wife of the late William Samuel (WS) Huggins for 53 years. She was diagnosed at the age of three with polio and endured many surgeries, treatments, and therapies. Despite the long-term effects of this disease, Ann lived a long, productive, and happy life. She defied all odds by not only surviving this disease but thriving to obtain an education, establish a career, maintain a loving home, and serving as a living witness to the power of God for all who knew and loved her. She was a graduate of Ashwood High School and Draughton’s Business School in Columbia, SC. For many years Ann worked as the Administrative Assistant to the Veterans Affairs Officer for Lee County, retiring from this position. A military wife herself, she was devoted to the concerns of veterans and seeing to the welfare of those individuals who served our country. Her experience and knowledge made her a valuable resource for veterans and for other VA personnel who sought her guidance and counsel. She was a longtime member of the First Baptist Church in Bishopville and was also an associate member of Southside Baptist Church in Camden. Ann was generous with her gifts, talents, and resources to her church and community. She supported many worthwhile charities especially those relating to children and persons with disabilities. Ann is survived by her loving son, Bill and his wife, Nancy, of Elgin; a granddaughter, Amanda Dickman (Dustin), and three great-grandchildren, Dakota, Gracie, and Mason Dickman. Additionally, she leaves behind a sister, Rae King, and a brother, Rev. E.M. Stokes (Fran). She was predeceased by a brother, Henry Stokes , a sister, Mary Davis and great-grandson, Hunter Dickman. Other survivors include nieces, nephews, cousins, extended family and a host of friends. Funeral services, conducted by Norton Funeral Home of Bishopville, will be held on Friday, February 1 at 3:00 PM at Southside Baptist Church, 200 York Street, Camden, SC. The family will receive friends following the service. Ann was a blessing to all. She was a living testament to the power of God’s provision and sustaining power. A woman of strong faith, determination, and perseverance she was a miracle who gave all glory to God her Father. Gifts and memorials in her honor may be made to First Baptist Church, 229 West Church Street, Bishopville, SC 29010 or Southside Baptist Church, 200 York Street, Camden, SC 29020. Norton Funeral Home of Bishopville is honored to be serving the Huggins family.